In this episode we are joined by Scott Zimmerman, aka Scott Cheynei. 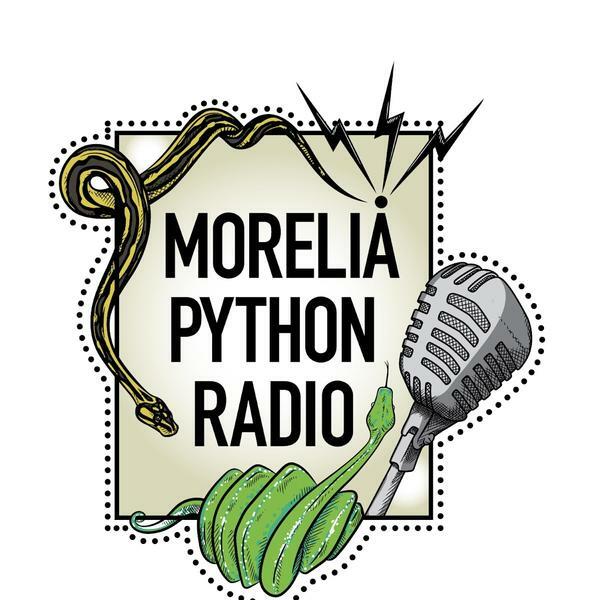 We will be discussing jungle carpet pythons. Jungle carpets are one of the most popular carpet python in the hobby and for good reason. They are a beautiful yellow and black that stands up to any moprhs out there. We will be talking about everything from what Scott looks for when picking out a jungle carpet to building enclousers for them. Check out Scott's facebook page to stay up to date with his breeding projects.